This is one of two espisodes with the featured audio files being those from Tevis. The song towards the end is by Mary Ann Kennedy. Mary Ann gave us permission to share her songs on the podcast. Mary Ann's songs are sold on iTunes. Please visit her site Mary Ann Kennedy she caters to the equine world. Right after the song by Mary Ann Kennedy you will hear my Ride Report with my special friend, Tara Leroy where we try out some new phone tech to record a phone call between the two of us. Of course we had to wait until we had a quiet moment after chores were done (though quite honestly, probably not dishes), kids were to bed and husbands tucked in bed too. We had a chance to remember the ride we had just a few short weeks ago at the Louise Riedel Memorial Bra Buster ride. The story goes that something had been lost on the trail; Louise took her bra off to mark the spot where it had been lost. Though I never knew Louise; I know she was a horsewoman with over 17,000 AERC miles and she is sorely missed by her friends who host this ride in her honor. It seems so fitting that this ride- that is in memory of a friendship- should be the ride first ride that Tara & I completed together. Another bit of trivia- both Jr and Mariah were the first horses that Tara or I had bred. 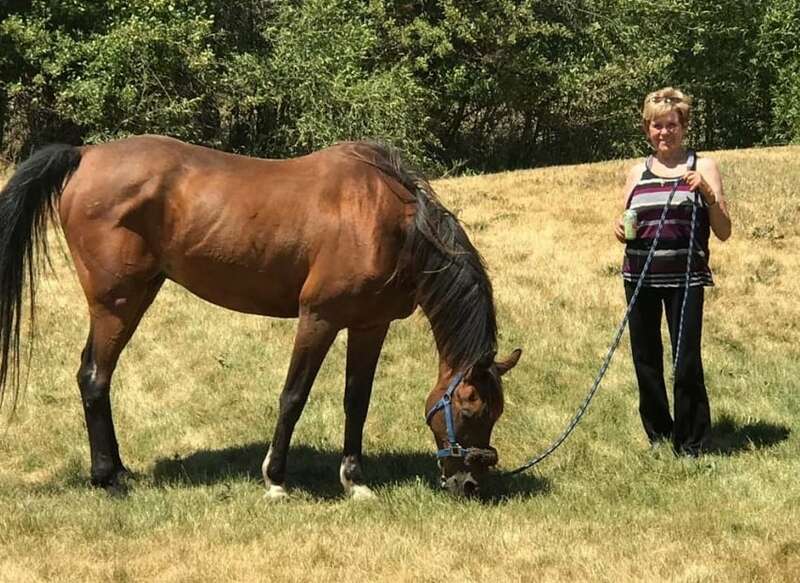 Very different horses; though still just one of the many things that made Bra Buster 2018 special to both of us. Jr is 15 and Mariah is 14. Jr (Mandate for Gold) is a Georgian Grande (Saddlebred x Belgian draft) and Mariah Moment is Anglo-Arabian (TB x Arabian). Yes, we were quite the odd pair trotting down the trails! 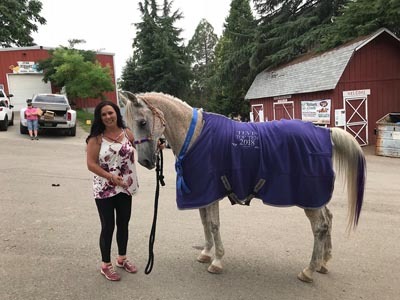 Rachel Zander of Dickinson never knows what to expect when she sets out on an equestrian endurance ride of 25 or even 100 miles in a single day. The Ft. Meade Remount Ride in South Dakota on Aug. 18-19 is an example of the unexpected. “I love the Black Hills. We had a great day even with the rain and hail. I rode GZ (Golly Zands) in the 50 on Saturday, then we got rained out so we didn’t get to ride on Sunday,” she said. She went on to thank organizer Michele Seaman for organizing the ride and to Dante LaPierre, her friend from Halliday, who joined in the ride. Zander, 28, is the daughter of Vicki and Keith Zander of Dickinson and currently works as a salesperson for Pepsi. Last call. Get the applications completed by the end of August. Attention young riders between the ages of 13 and 20. We are in the early planning stages of the AERC International Youth Exchange. We will be taking 4 young riders to a safe foreign country in 2019 to ride in a 50 mile endurance ride on borrowed horses. (Not FEI) We will make final plans on the destination soon. On recent trip 4 young riders went to Australia for a trip of a lifetime and now here is the opportunity you will not want to miss the chance to be selected. Most of the travel funds have been raised at this time.This is an educational and a fun adventure! This is still a pilot program of AERC. The funding has been obtained from the Gator Run Benefit rides, veterinarians who have worked these rides, silent auctions and also sponsors. If anyone would like to help out with funding please contact either the AERC Office or Connie Burns-Caudill. Looking forward to another exciting trip with our young riders. If you can't click on the link, call the AERC office and they will e-mail you the application. If you have already applied, I have it, no need to worry. Crossing the finish line after the overnight horse ride from Truckee to Auburn, she wasn't just arriving at the race's end. She had landed on the doorstep of her dream. And the emotional release spilled out through tears, laughter and unbridled joy that spread a smile wide across her face. Susannah Jones and her Arabian, Diablo Maj, had conquered the Tevis Cup. But the journey they'd completed extended far beyond the 100 miles they'd just covered. Horse and rider set out that 2012 morning for their first endurance ride training, something Susannah said she'd wanted to do since first seeing the Tevis Cup. But after a long ride out from camp, they came to a cattle grate blocking their path. They looked for an alternate route when Maj got tangled up in barbed wire and brought them both to the ground and rolling down a rocky embankment, the twisting barbed wire tearing at their flesh as their bodies were banged bloody, bruised and broken. All alone on a 9,000 acre ranch in the middle of nowhere — an area known as the Renner Valley in the "Oregon Outback" — she knew she had to get help. So Susannah, who turns 64 next month, set off on what she calls "The Crawl of Grit." Sarah Rinne has wanted to ride in the Tevis Cup Endurance Ride since she was 9 or 10 years old. “...And thirty years later, it finally happened,” said Rinne, who is from Steinauer. Rinne was among one of the 42 percent that finished on July 29, 2018, in the horse-riding competition. Riding Silver Valley Tate, Rinne finished in 23 hours and 47 minutes, earning a coveted belt buckle. 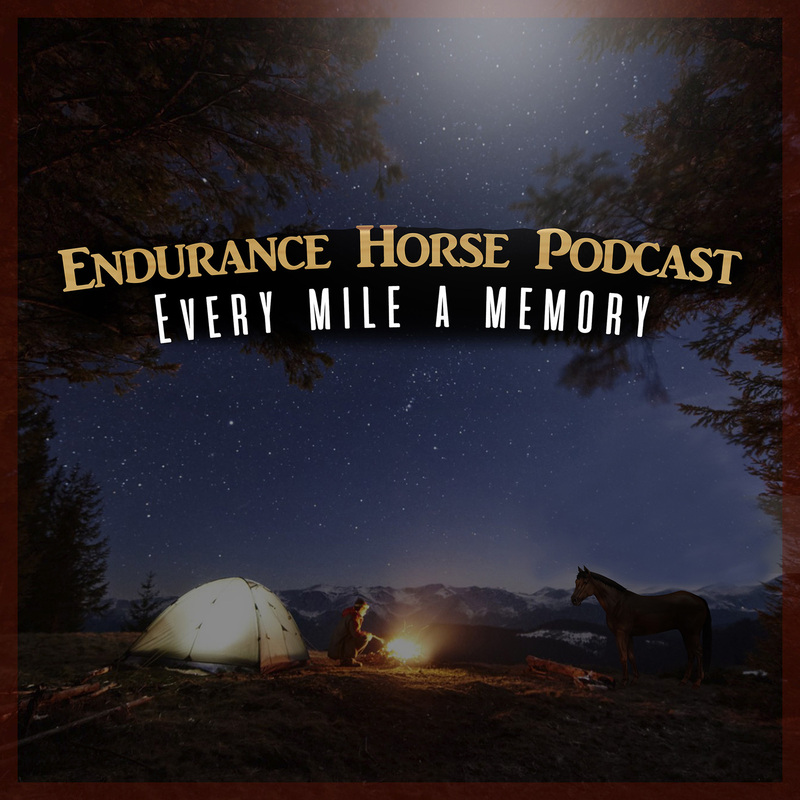 The Tevis Cup Endurance Ride has been held every year since 1955 in northern California on the Western States Trail in the Sierra Nevada Mountains. It's a race of 100 miles of trail in 24 hours and is touted as one of the toughest endurance rides in the world.